The 2018 Gucci glasses will be a real trend in the market. The brand keeps betting on surprise and innovation in their designs. 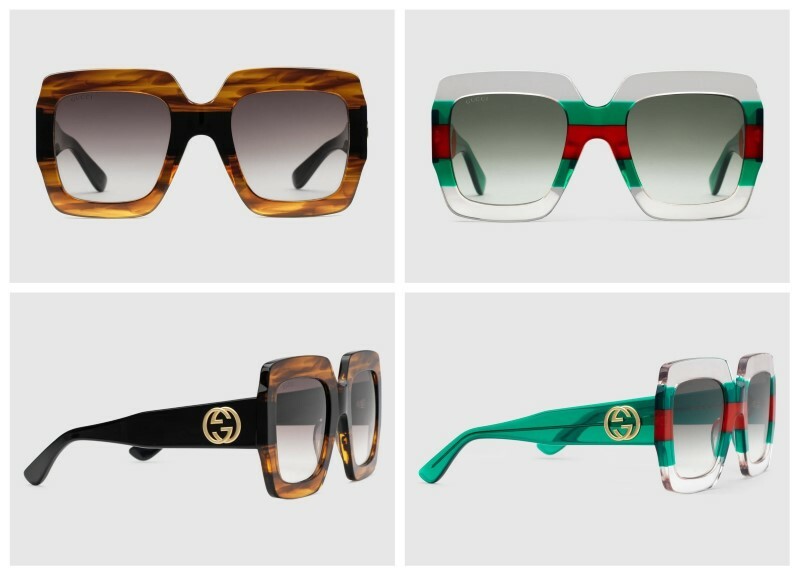 In fact, this year they will present a lot of new designs in Gucci glasses collection. 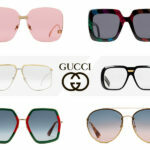 The Italian luxury brand knows that their sunglasses and eyeglasses are among their most popular products. The designers work every year to surprise the brand’s followers. 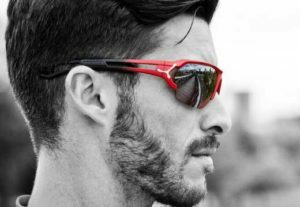 Furthermore, the company creates glasses with unique designs, standing out for its shapes and bold colours. Gucci 0153, elegant and original, will be loved by Gucci fans. 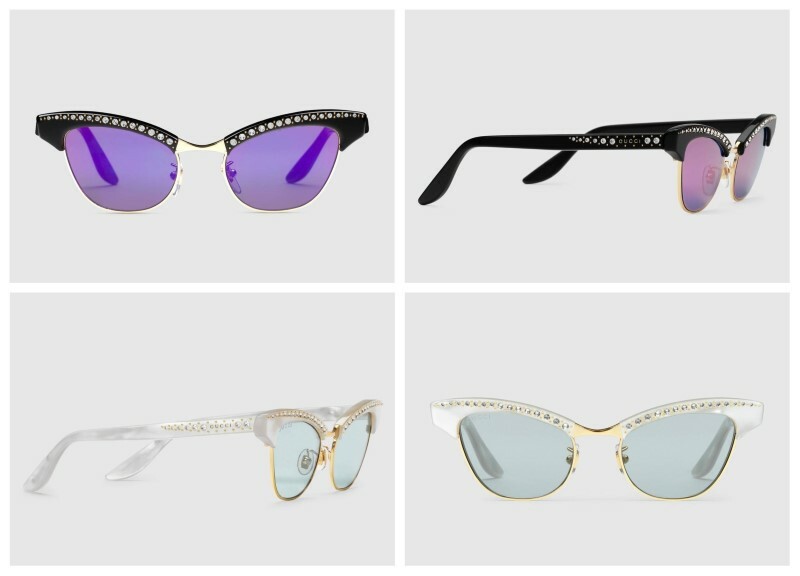 They are adorned with pearls in the frame, giving a retro touch without losing its elegance. Gucci 0178 has a big acetate frame with square shape. Its degraded lenses make them a modern aspect. 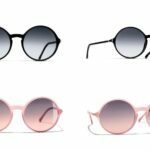 They are super trendy glasses that combine very well with other accessories. 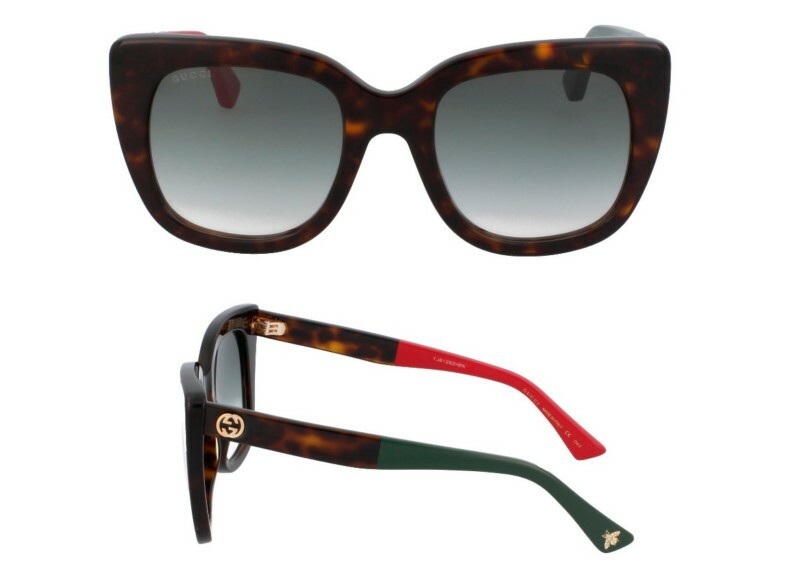 Gucci 0163, classic and elegant, they are cat-eye shaped with a very attractive colour that never goes out of style. Gucci 0164, cat-eye shaped and classic style combined in these great sunglasses. They are super trendy, perfect to show off a modern and elegant style at any moment. Gucci 0084 has a unique design, with round shape. This model stands out for its special colors. 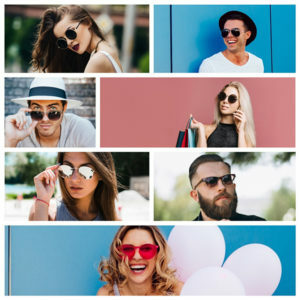 In fact, they are glasses for bold people that are looking for a unique image. The exclusive Gucci 0061 is one of the most outstanding models of this collection. In fact, with its round shape and metallic frame, they shine over the rest. The designers followed the general trend in which round glasses. Moreover, they adjust very well to any face. 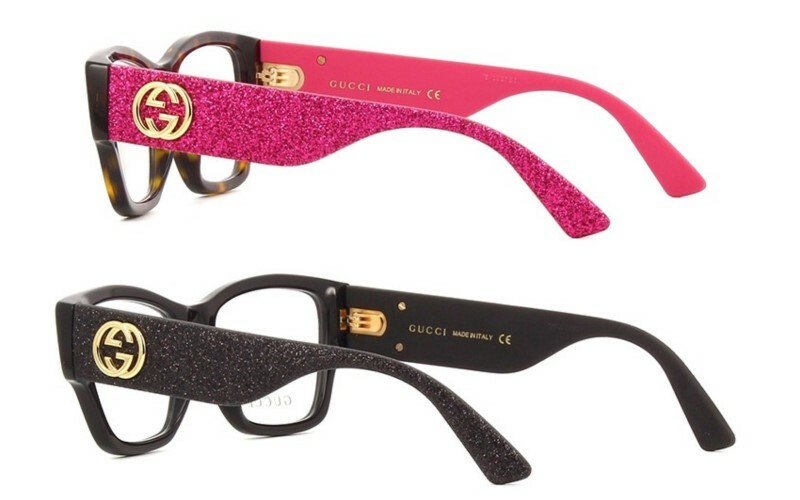 Gucci 0201, very elegant and feminine, its frame is metallic with retro design. Also, it is a very light frame. Gucci 0104 has an acetate frame very original and bold. The design and colour of its temples make them a special model inside the collection. 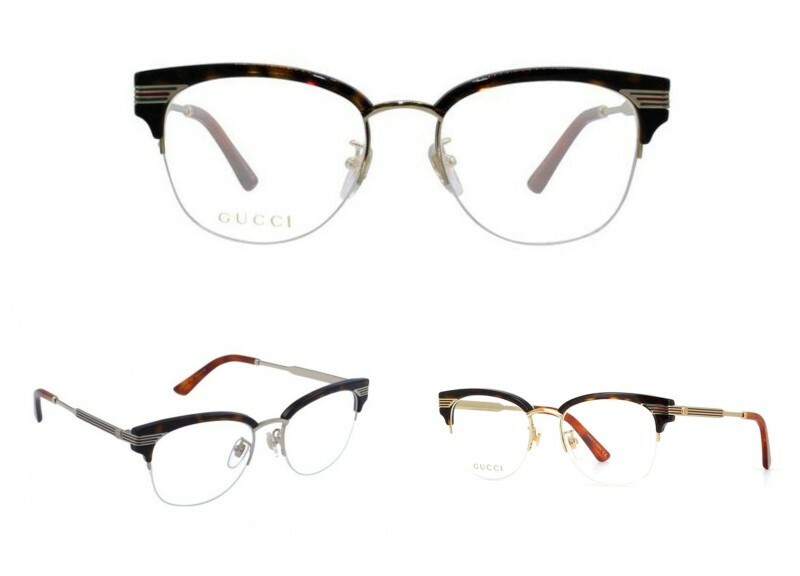 Gucci 0215 has an original design, metallic temples and many details. These glasses are retro shaped as a tribute to the 70s. Also, they are an ideal option if you are looking for special glasses. Gucci 0213 is in colours havana and gold. A special model full of unique details, with pearls and a fine design. 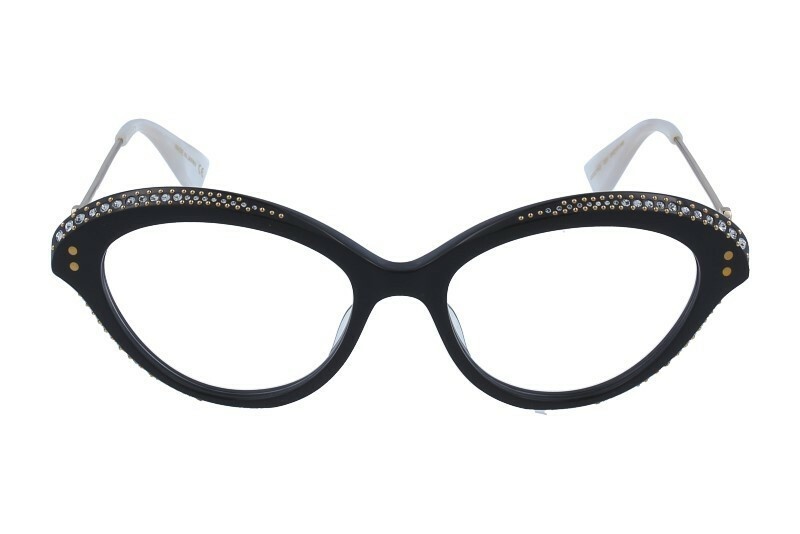 Moreover, they are glasses to combine with other trendy accessories, giving a special touch to the user. This brand, both in sunglasses and eyeglasses, keeps betting on luxury. The brand is creativity, innovation, quality and elegance. Also, the brand maintains a unique and distinctive image. The brand has always maintained the artisanal quality. 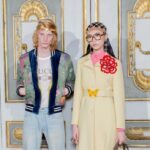 Each year they make new trends and call the attention of many people, In fact, Gucci eyewear have millions of fans worldwide. 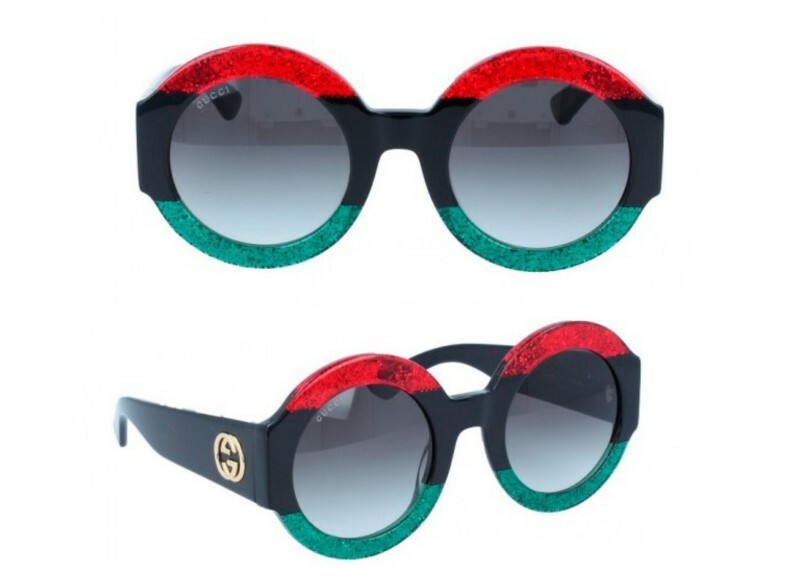 In our online store we have the most attractive Gucci glasses available. Furthermore, our professionals can assess you during the purchase, so you can find the best model for you. Take a look at the latest tendencies in eyeglasses from the best brands. How does our shopping cart work? We have more than 170 exclusive brands, with more than 8000 sunglasses and eyeglasses at best prices. What if I have a voucher?